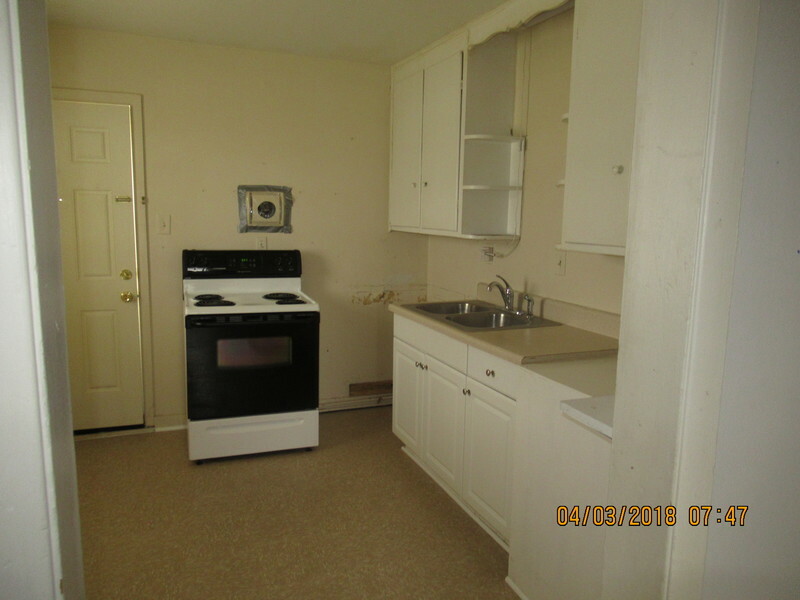 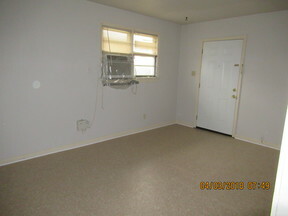 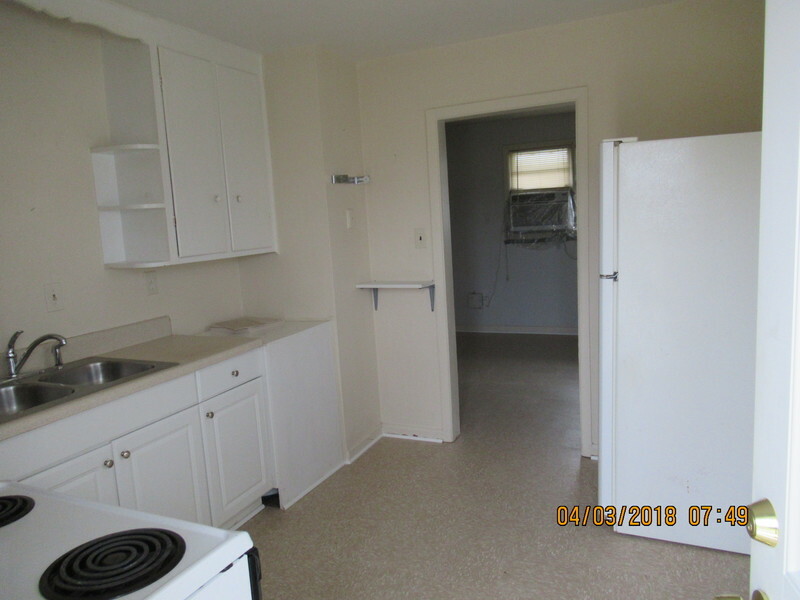 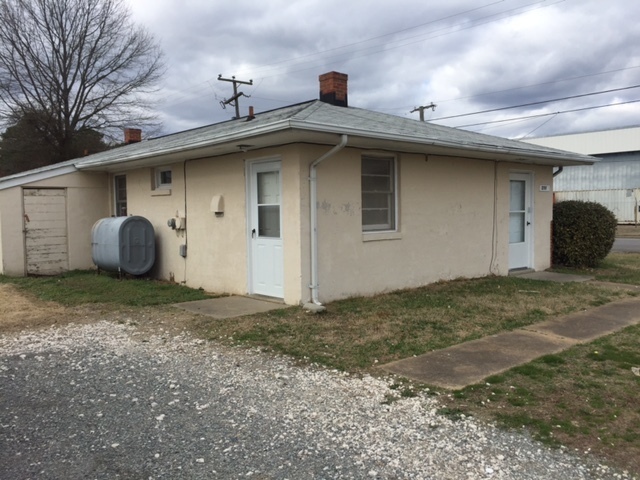 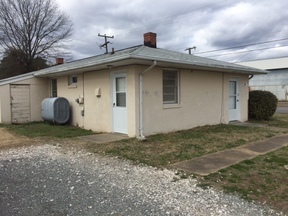 Duplex with 2 bedrooms, 1 bath, kitchen w/ stove & fridge, oil heat & window A/C. No smoking allowed. Small pet allowed with approval & deposit.